We’ve all been blackballed. Some more than others. But whether it was not getting selected on the school soccer pitch or having the VQA repeatedly pass over your Niagara Riesling on the basis that it “lacked typicity”, getting blackballed has not always been a positive experience. 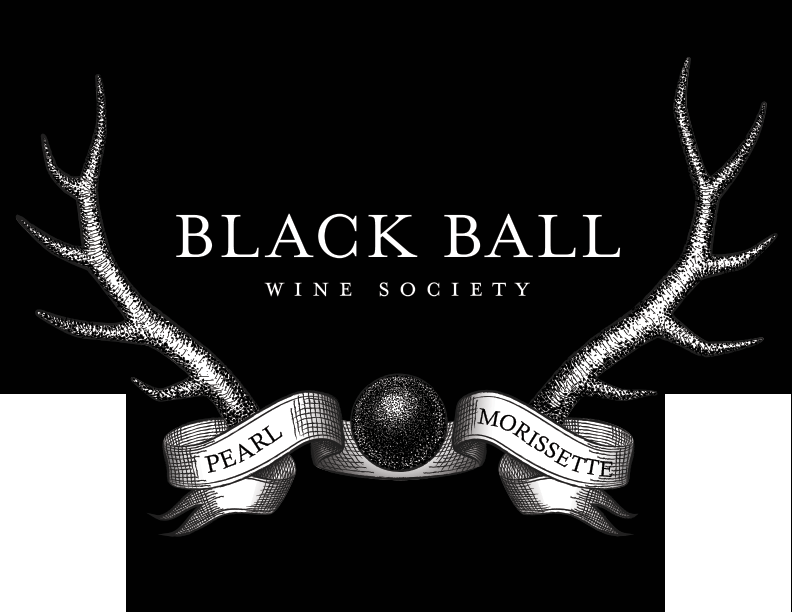 Introducing the Black Ball Wine Society. A sanctuary for those devoted to pursuing the very best: in wine, food, and life. Rest assured, this is not a seasonal wine subscription. Members of the Society are entitled to abundant benefits. Within these walls, we offer a library of exclusive and rare Pearl Morissette vintages, including recommended verticals, access to futures, private events, seminars, and other delicious surprises. Intrigued?